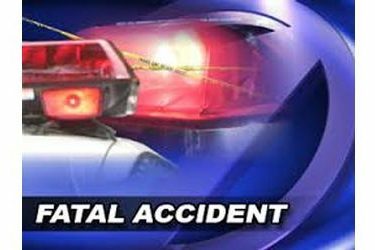 The Oklahoma Highway Patrol reported a fatal collision occurred Friday at 11:56 p.m. on Cowboy Road, 1/10 miles east of County Road 170, about 9/10 mile west of Marland in Noble County. David Shofner, 60, of Ponca City was driving a 2000 Lexus RX300. He was transported by MediFlight in critical condition to OU Medical Center in Oklahoma City, where he was admitted for whole body injuries. He died Saturday at 7:24 a.m.
Shofner’s car was traveling too fast for road conditions and went into a broad slide, the Highway Patrol said. His car left the roadway to the right, rolled one full rotation, struck a pipe gate and came to rest onits wheels. Shofner was ejected from the car and was located in the south ditch of the roadway. The Highway Patrol said the cause of the collision was unsafe speed for road conditions.